'Icing on the cake!' – Some West Ham fans are urging club to sign £14.4m-rated dribbler | The Transfer Tavern | Where football transfer rumours fly or die! West Ham have strengthened their attack well during this transfer window with the signings of Felipe Anderson and Andriy Yarmolenko. Manager Manuel Pellegrini, though, is still looking to bolster his options in that area further before deadline day. The Guardian reports the east London club are considering challenging Chelsea and AC Milan in the race for the Brazilian Bernard. 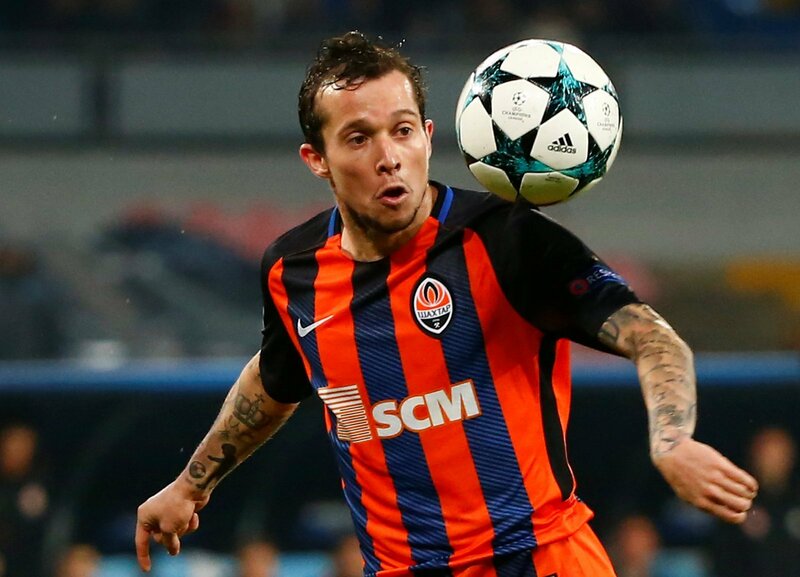 Bernard, who is valued at £14.4m by Transfermarkt, is a free agent having left Shakhtar Donetsk this summer after his contract expired and has since been looked at by a host of teams including West Ham. The Hammers, however, had cooled their interest due to the 25-year-old’s wage demands but now appear to be in the equation again for his signature. In Anderson, Yarmolenko, Marko Arnautovic and Manuel Lanzini once he returns from injury, West Ham have very good attacking options. Therefore, missing out on Bernard would not be a disaster for the club. This and a quality DM would be the icing on the cake of a fantastic summer. Many are saying we need a CF, but we are likely to play 3 up front, with only one CF. Don't forget Yarmalenko can play CF & he has a higher games to goals ratio than Carroll, Arnie and even Chicharito!! Put bets on every West Ham game of over 2.5 goals. Bernard and Maia please, @WestHamUtd.